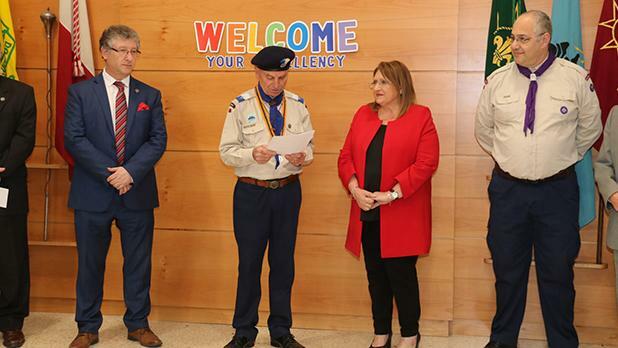 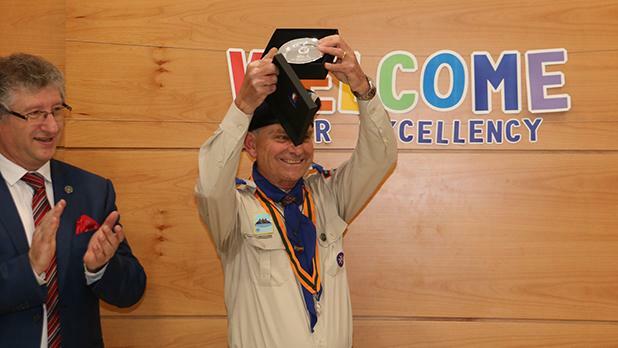 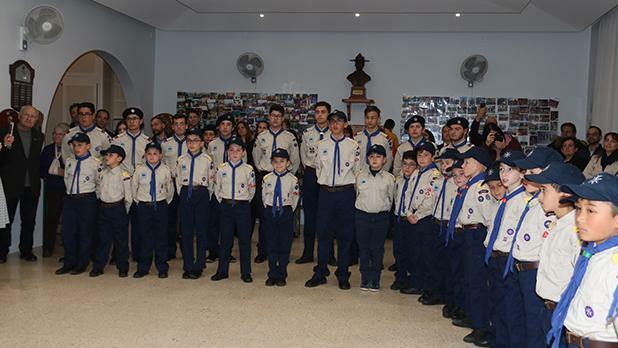 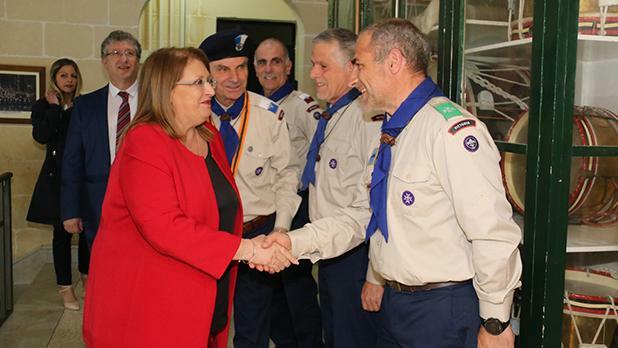 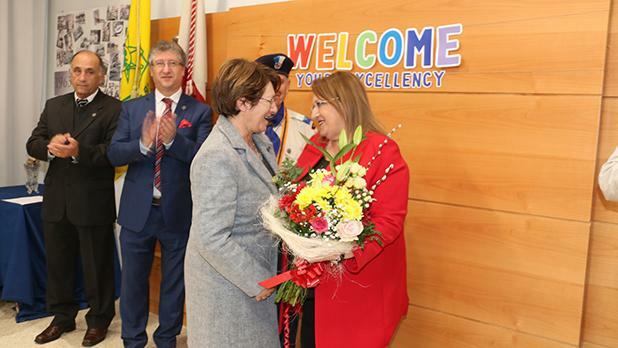 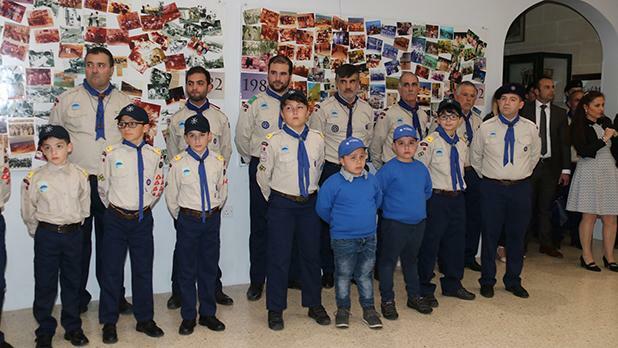 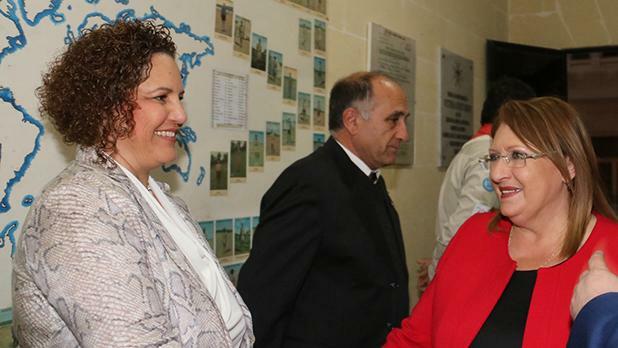 President Marie-Louise Coleiro Preca, last Sunday paid a visit to the Victoria Scout Group where she met the Scout Group, the Group Council, the Chief Scout, the Group patron and parents. 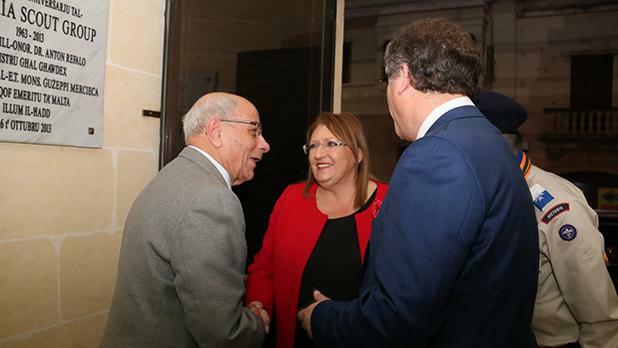 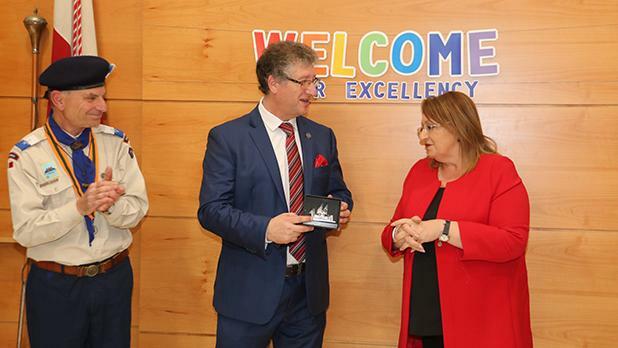 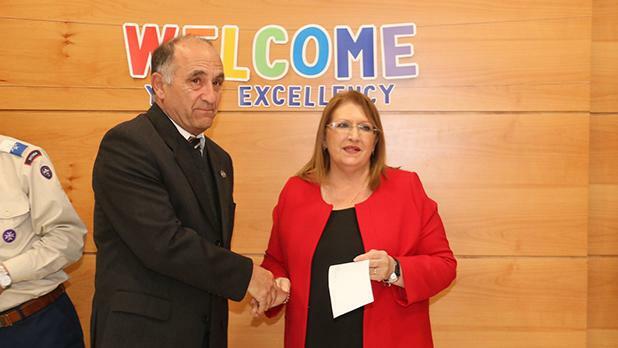 As a farewell gesture before the President ends her term of office, the group presented €2,500 to Dr Coleiro Preca towards the Malta Community Chest Fund. 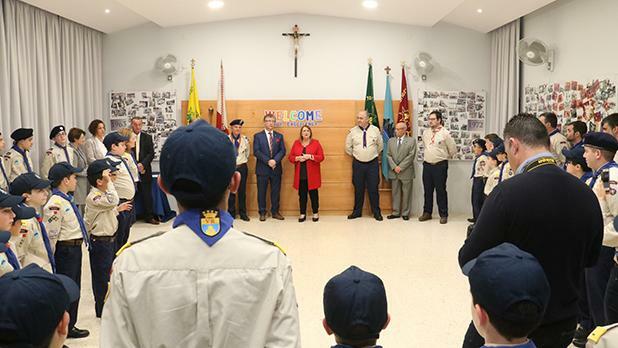 The day before, on Saturday, the Group organised two fundraising activities – a football tournament at the Don Bosco Oratory and a FIFA 19 Playstation tournament at its headquarters. 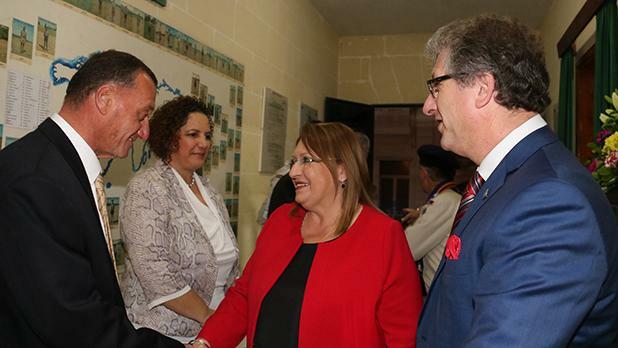 The funds collected from these events, together with a sum of €1,000 by the Group, were presented to the President on Sunday. 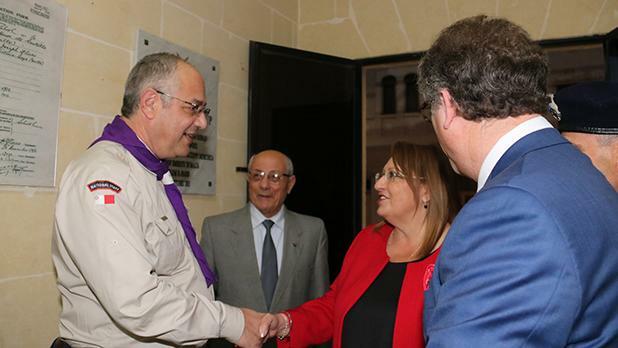 Later in the evening, the President attended a dinner with the Group council and Scout leaders at their headquarters in Victoria. 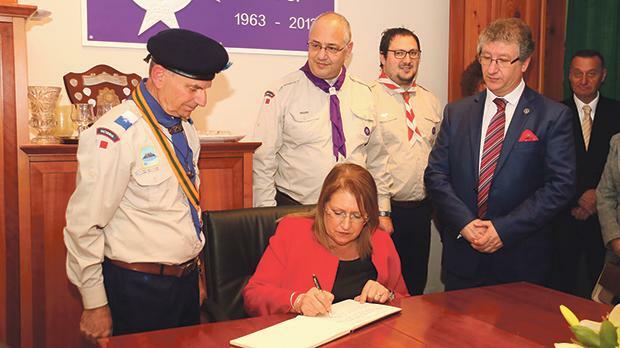 The President is seen here signing the visitors’ book in the presence of, from left, Victoria Group Scout leader Lorrie Saliba, Chief Scout George Cassar, Chief Commissioner Anton Pisani and Victoria Scout Group council chairman Michael Grech.